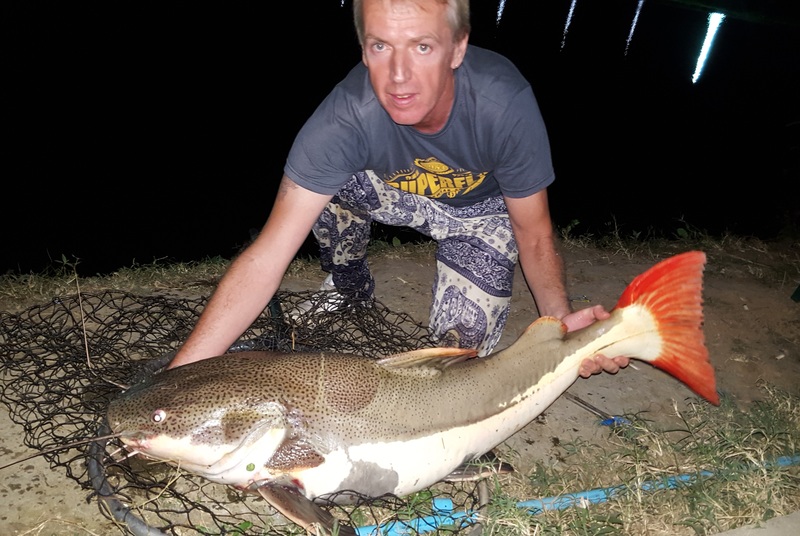 At Go'B fishing park we pride ourselves on quality, providing you with a truly unique all-inclusive Northern Thailand fishing experience. If you Have been fishing in Thailand before, you will know how difficult it can be to find peace and tranquility. At Go'B fishing park that is exactly what you get, a secluded fishing lake with nobody else to disturb you. Go'B Fishing Park is only 15 minutes drive from Chiang Mai Airport and the same distance from the City center, it is set amongst the rice fields of tranquil Northern Thailand. We can meet you at the airport or pick you up from your Hotel. Better still why not stay in our lakeside bungalow and fish from your room 24hrs a day with your family staying with you. We can even arrange trips to the local sites, markets, temples so you can fish while your family enjoy the charms of Chiang Mai.